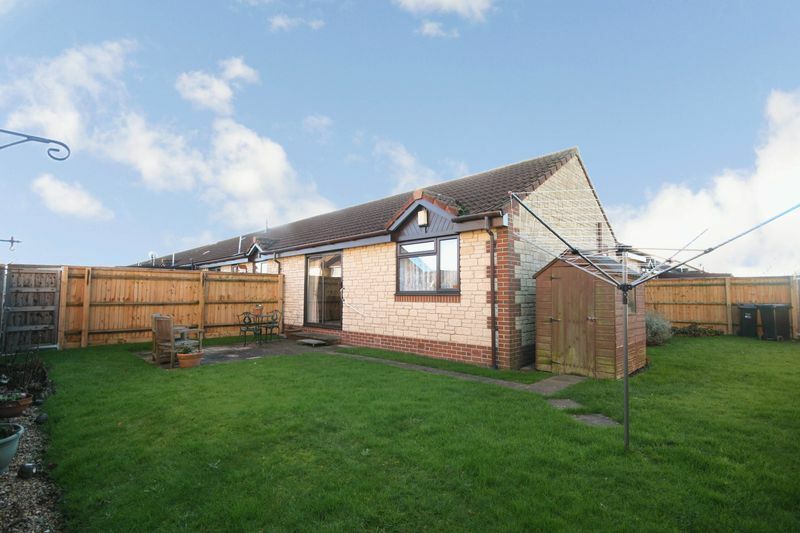 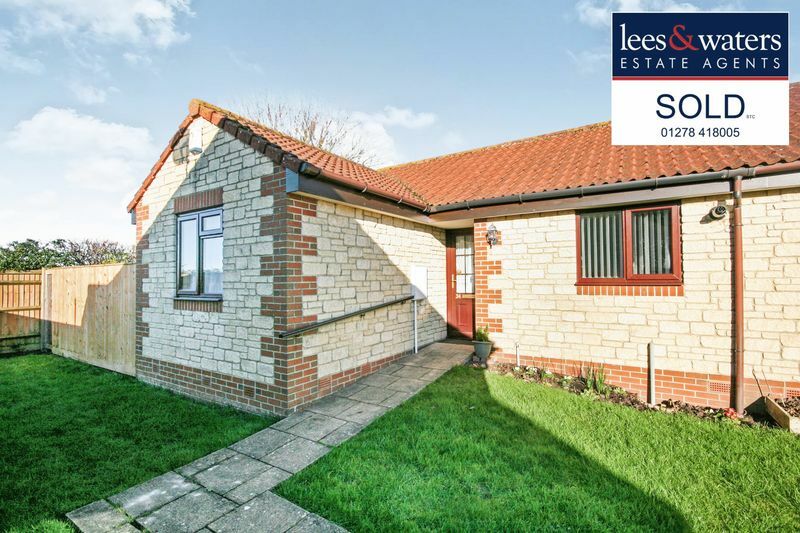 For the over 55's - this semi detached bungalow is available with NO ONWARD CHAIN complications and benefits from being positioned on a corner plot within this quiet development. 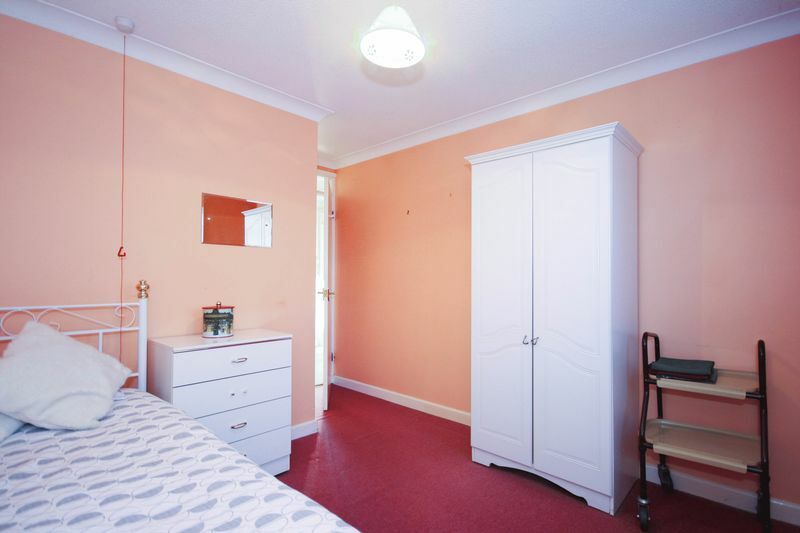 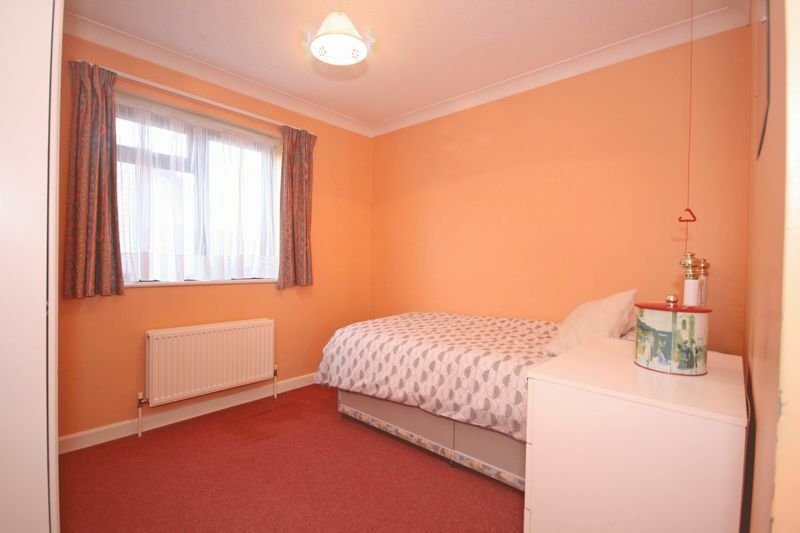 The property is well proportioned and has a nice size rear aspect lounge overlooking the private and larger than average rear garden. 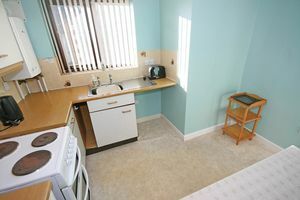 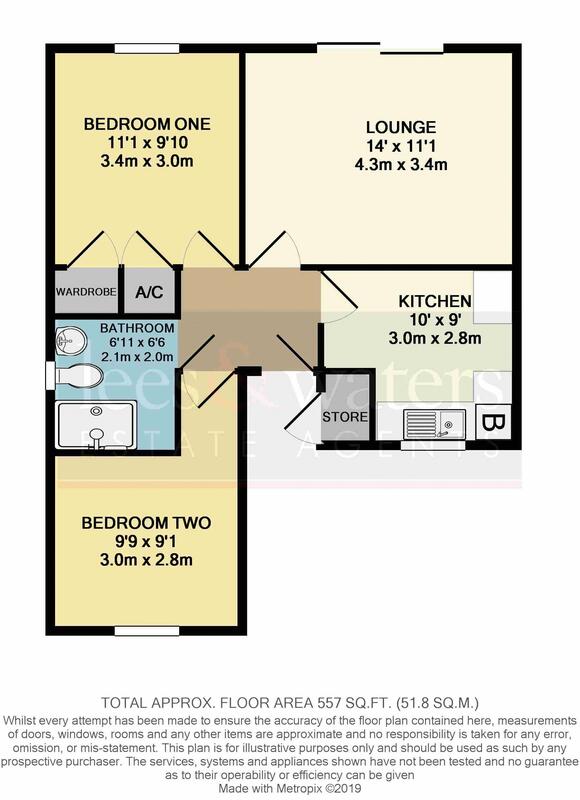 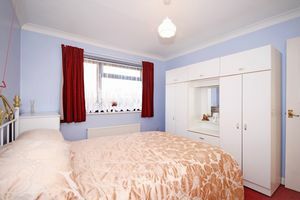 Both bedrooms are double bedrooms and the kitchen also has enough space for a small dining table. 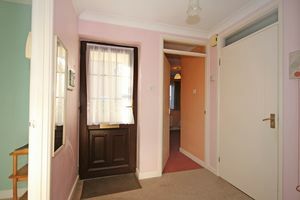 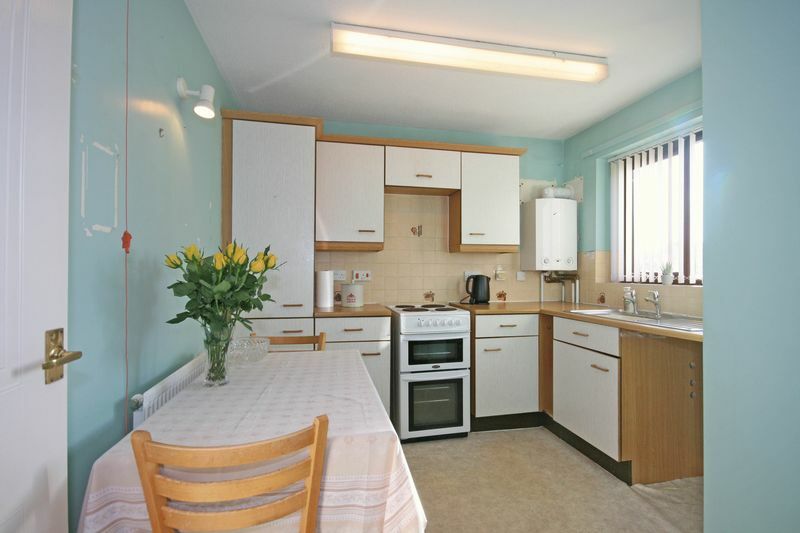 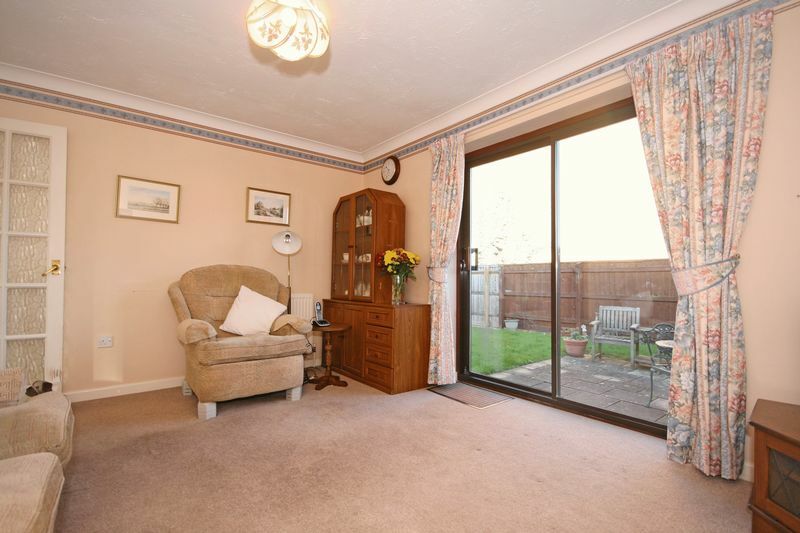 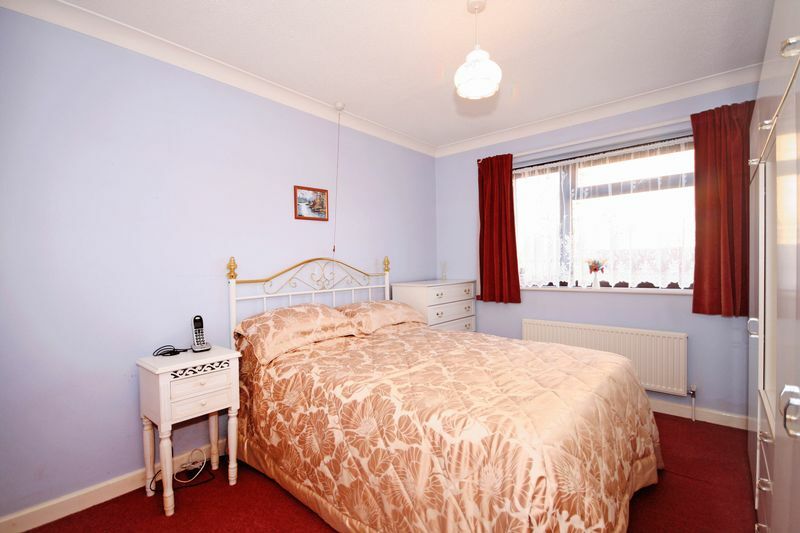 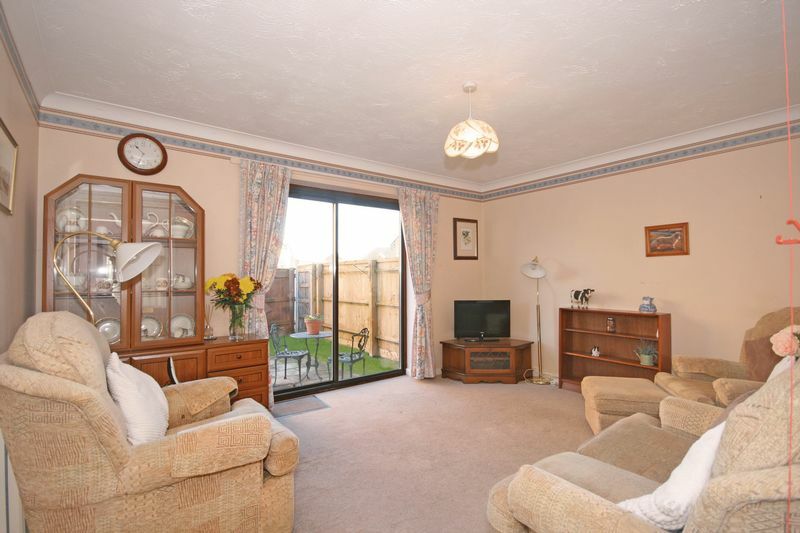 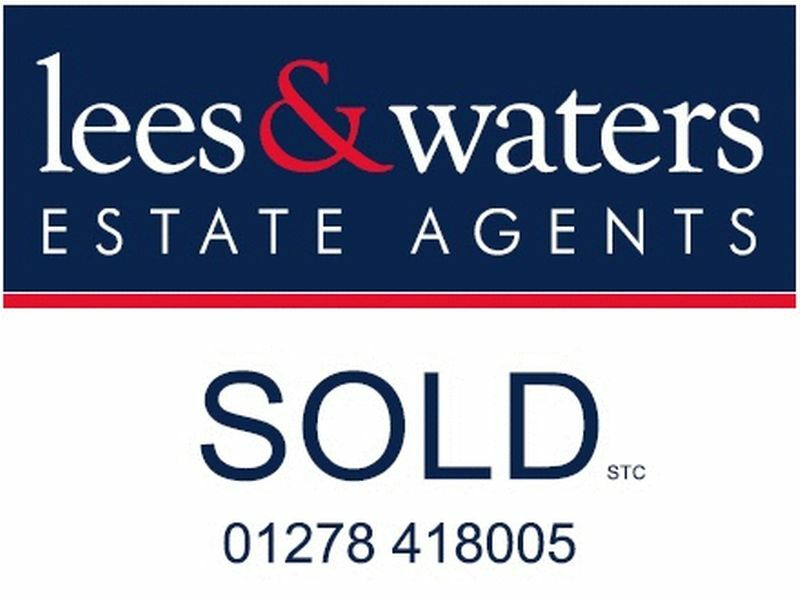 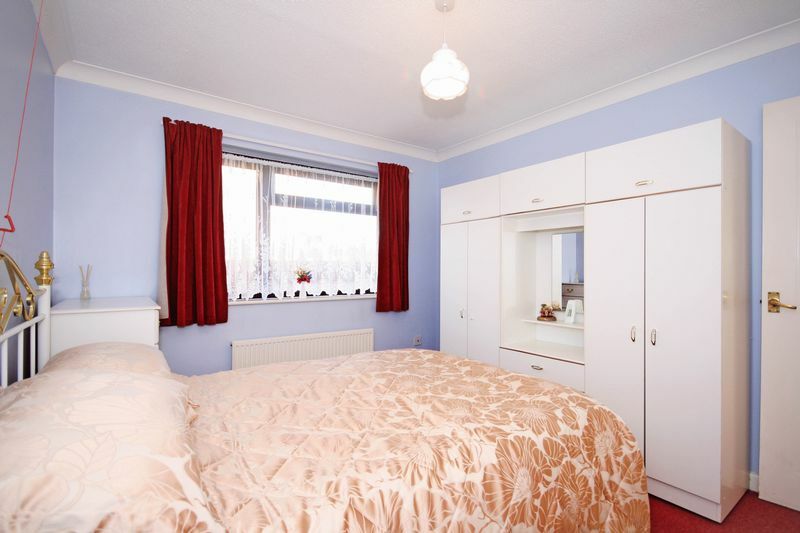 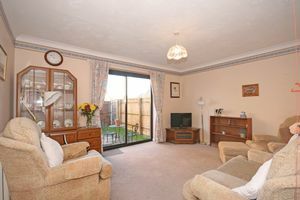 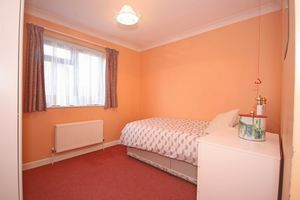 The property is fully double glazed and warmed by a gas central heating system. 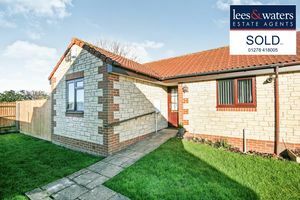 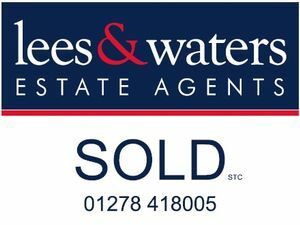 Throughout the property there are pull cords to call the on-site warden if necessary and there are communal resident facilities and events that take place within this well kept development. 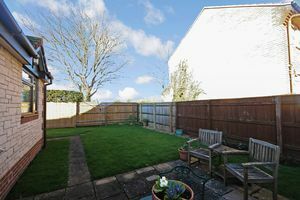 There is a service charge for the development which covers the buildings insurance, grass cutting, window cleaning and upkeep and use of the communal areas too. The property also has its own allocated parking bay and there are numerous spaces allocated to visitors.